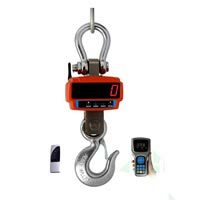 Owing to our industrial expertise accumulated over time, we have established ourselves as a leading Supplier and Exporter in the industry. 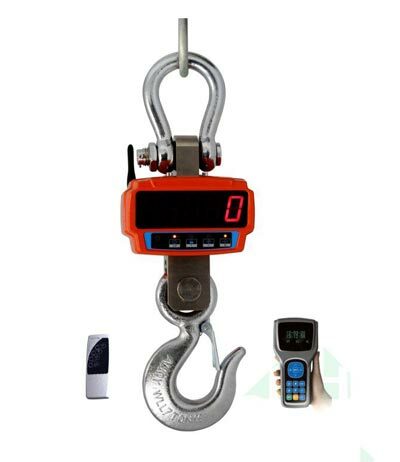 We offer Crane Scale (JJE CROSS) to our valued customers at attractive price. 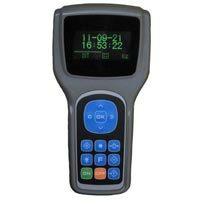 It boasts striking features such as light weight, strong built and durability. Our excellent distribution system enables you to get them delivered to your doorstep in no time at affordable prices. 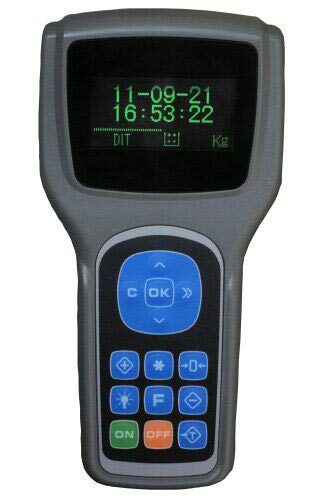 Crane scale are designed to IP65 for all weather purposes.